Who will make history and be the first Virtus Awardees? Last March 28, 2015, Hotel Sales & Marketing Association (HSMA) launched the 2015 Virtus Awards at the Diamond Hotel Manila. The Virtus Awards will shine the spotlight back on Sales and Marketing in Hotel and Resorts and highlights the challenges and rewards inherent in the job. HSMA group are inviting you to take the Virtus Awards as a sales and incentive tool to excite your people and drive the bottom line. The Virtus Awards is looking for the best among the best; the individual or team who brings the sparks of genuineness, the genius in simplicity, and excellence in sales and marketing. 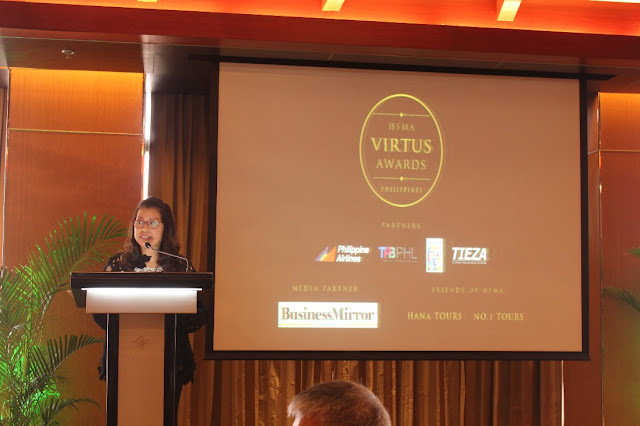 The Virtus Awards will be the biggest and most prestigious sales and marketing competition in the travel and tourism industry organized by the Hotel Sales & Marketing Association (HSMA), in partnership with the Tourism Promotions Board of the Philippines. The awards will honor excellence in the three individual sales and marketing categories – Associate, Manager, Leader – covering positions in room sales, events management, catering reservation, public relations and communication, and revenue management. The multi-category initiative also recognizes a Marketing Campaign of the Year, built around a single, unified theme, using at least different types of media. The Hotel Sales & Marketing Association (HSMA) is currently comprised of 60 hotel and resort properties nationwide in its roster of members; HSMA is committed to growing business for their members by fueling sales, inspiring marketing, and optimizing revenue. With a strong focus on education, HSMA has become the industry champion in training and developing sales and marketing professionals through workshops, seminars and conferences with focus on selling skills, marketing trends, creativity, communication, change management, current events, economy, and travel forecasts. The launch was attended Tourism Promotions Board COO Domingo Ramon “Chicoy” Enerio III, General Managers and Directors of Sales and Marketing of member hotel and resort properties, and members of the media. Mr. Ramon showcased the Tourism campaign Visit Philippines 2015 “It’s more fun in the Philippines”, showing all the activities they created to promote Philippine tourism in another country that will probably help the hotel, travel, and resort industries in our country as well. Patrick Gregorio, chairman of the Philippine Basketball Association and the VP of Manila Water. Al Legaspi is president of Ayala Hotels. Peggy Angeles is Senior VP of SM Hotels and Convention. 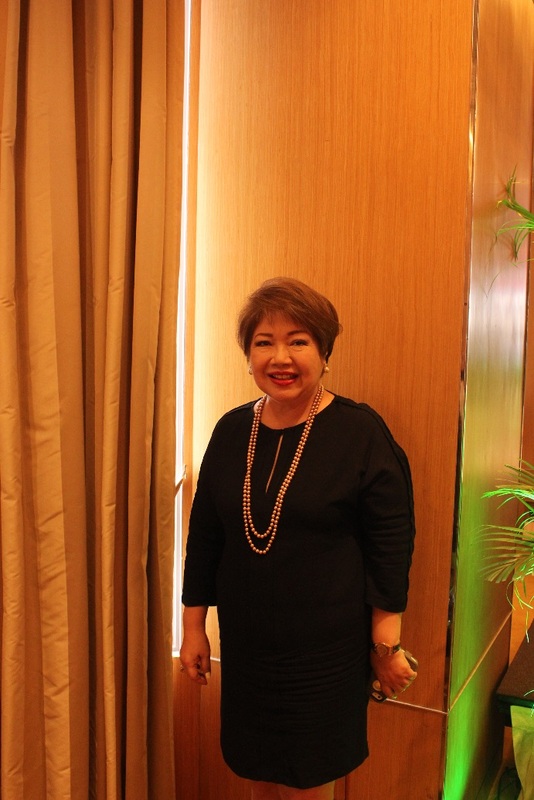 Leny Fabul is executive director of the Hotel Owners Association. Carlo Gomez who has been GM around Asia including the Philippines. Pat Puyat Palanca from Intercontinental Hotel who is now manager of the Crown Plaza in Dubai. Ichi Yabut also of from Intercontinental Hotel is councilor of Makati. Henry Yeta Ho who has traversed New York, Hong Kong, Singapore, and China all with the top sales management of Intercontinental and the Hyatt Group. They are exemplary personalities who started in Hotel and Sales Marketing and have climbed their way to success. “To be in Hotel’s Sales Marketing we are looking for above average communicators, initiators, spirited personalities, persistent can do people, creative and superbly affable, success driven. Those who love challenges and find fulfillment in jobs well done. We are more than delighted to see our general managers today, I have almost proclaimed that the general manager is the first sales person in the property, they carry the flag highest, there are first in the front line, and has the best say on the programs and services of the hotel. “ adds Libongco. The deadline of entries is on September 15, 2015. Stalwarts of the travel and tourism industry, members of the academe and thought leaders in the fields of advertising, public relations, media and digital marketing comprises the panel of judges. Judging of short-listed entries is set on October 15, 2015. 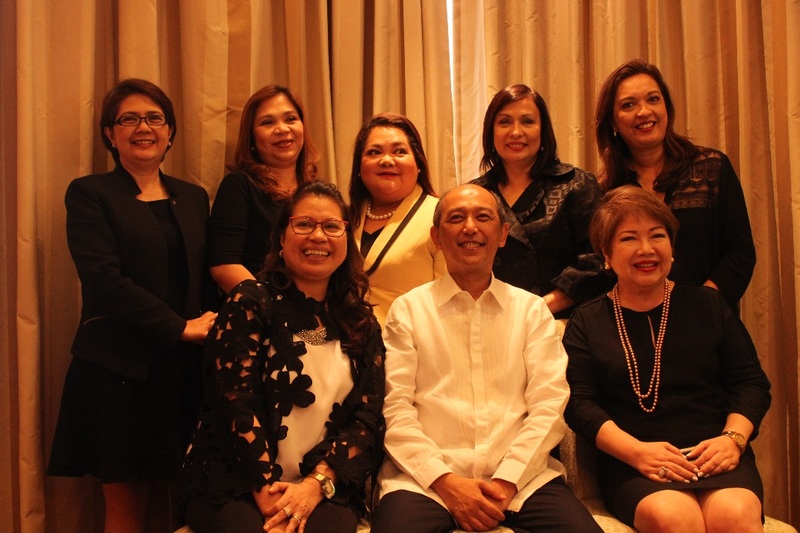 “The black-tie gala dinner on November 27, is a pinnacle celebration of this year’s first set of winners, expected to attract nearly 500 key influencers in the tourism and travel industry”, states Ms. Libongco. 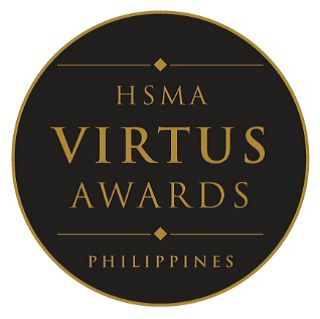 To get more information for dates, nominations, and entry fees about the 2015 Virtus Awards, you can check their website at www.hsmaph.com. You may also call the awards Secretariat at telephone numbers (02) 926-0224, 514-5714 or e-mail at Virtusph@gmail.com. Article and some photos were taken by Ace Paragoyo, Pinoy AdvenTurista's official representative to the "Virtus Awards 2015 launch" held last May 28, 2015 at Diamond Hotel, Manila.